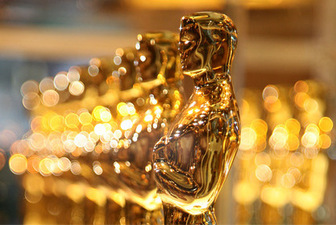 Nominations for the 87th Annual Academy Awards were announced this morning. Birdman and The Grand Budapest Hotel lead the way with 9 nods apiece. I find it interesting that the two films with the most nominations are both comedies. That’s a bit unusual, I think. We have 8 nominees for Best Picture this year. This is a slight change: ever since the new rule that allowed anywhere from 5-10 nominees depending on the voting, we’ve always ended up with 9. I’m sure there will be countles article on the various snubs and surprises, but for now the biggest surprise, in my opinion, is The LEGO Movie being left out of the Animated Feature race, where I think most people considered it the frontrunner. Scroll to the bottom to see a breakdown of total nominations per film.